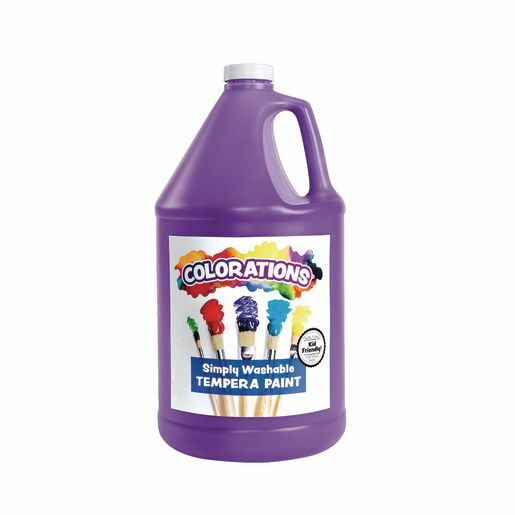 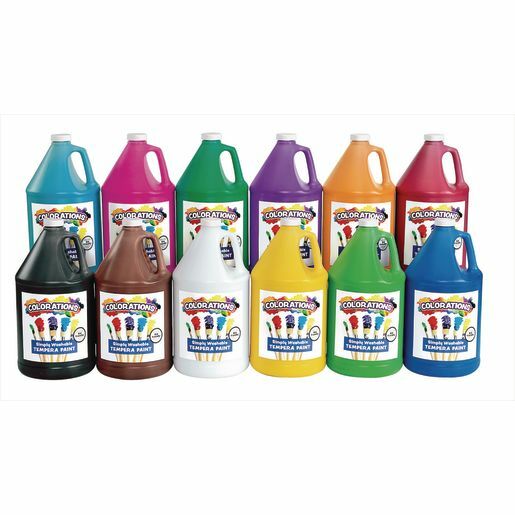 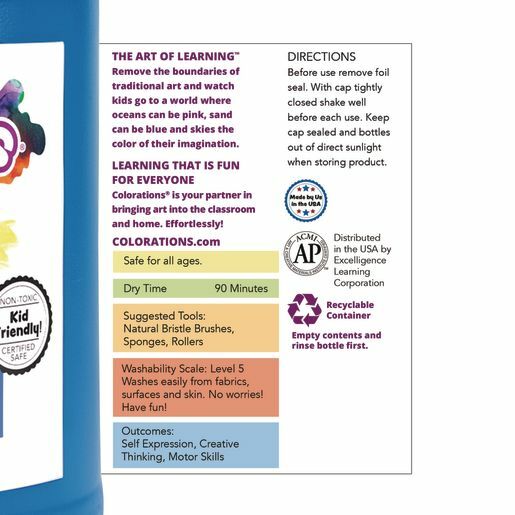 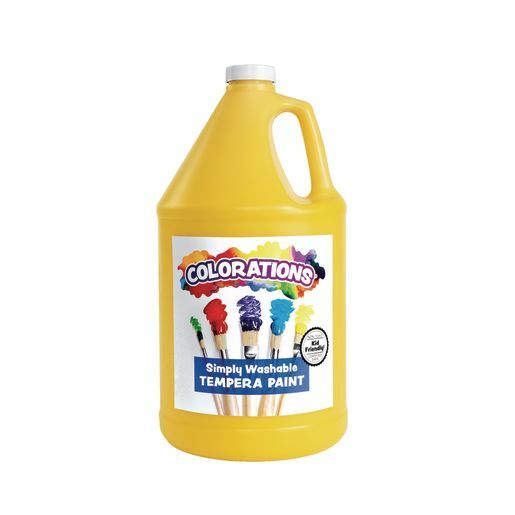 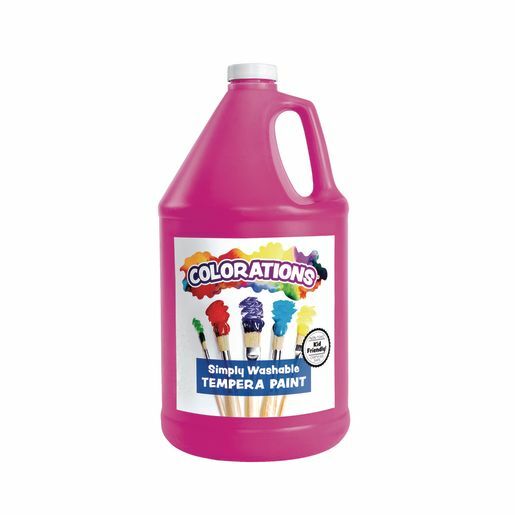 Your favorite classroom tempera paint- available in value gallons! 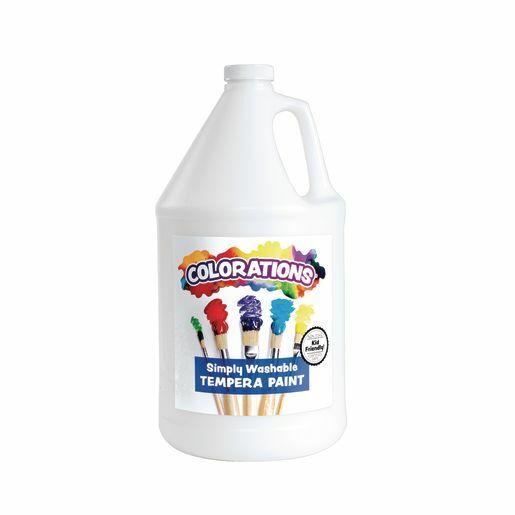 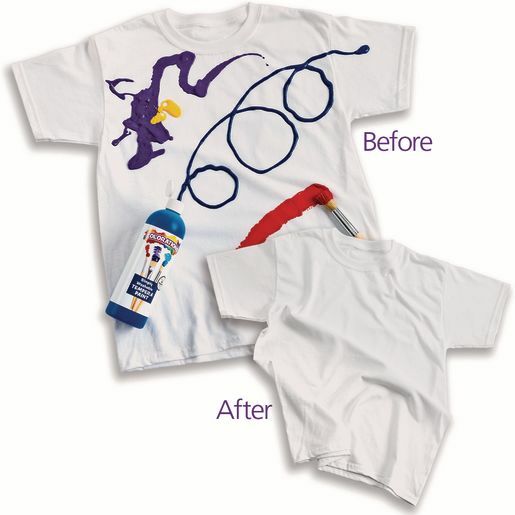 You won't find a better quality washable tempera paint anywhere--guaranteed! 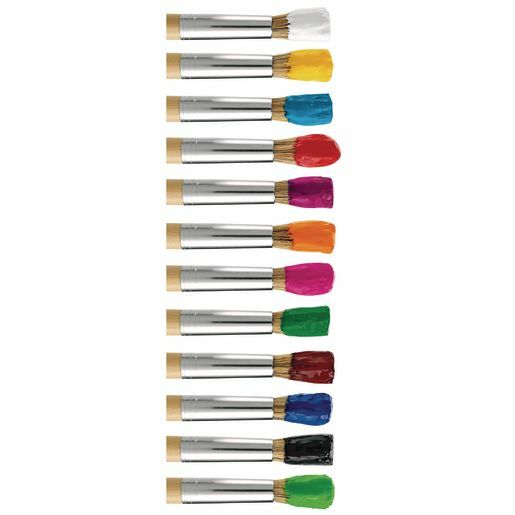 Independent lab testing shows that Colorations Simply Washable Tempera paint washes better than the leading name brand - at almost half the price.Our creamy formula goes on smoothly with bright, opaque color. 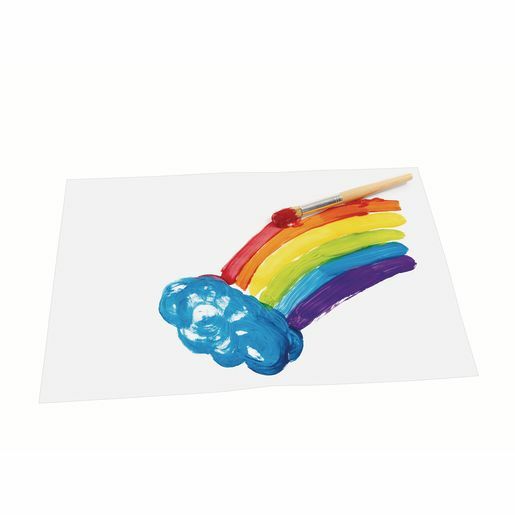 If you're not completely satisfied, we'll refund your money!